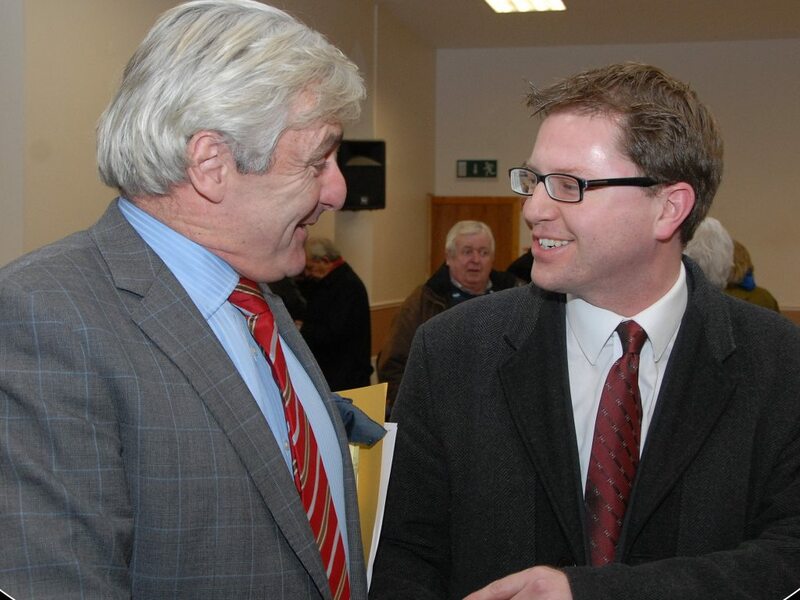 Comments made by Minister for Justice Francis Fitzgerald are unacceptable after she has completely ruled out the reopening of rural Garda stations closed by Fine Gael and Labour over the last five years. The closure of rural Garda stations in Kildare, coupled with cutbacks to Garda resources, has coincided with a spike in rural crime in the county. This is something I’ve highlighted over the past 5 years on numerous occasions. It’s astonishing to see the Justice Minister completely rule out any reopening of rural Garda stations closed by Fine Gael and Labour over the last five years. These station closures have had a significant negative impact on the operational capability of the Gardai. 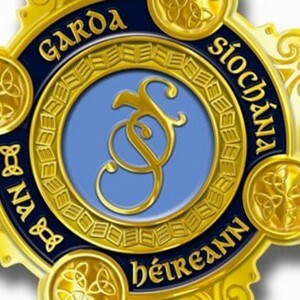 It has removed Gardai from many communities across Ireland and has made it easier for criminals to target homes and businesses in rural Ireland. Following the Garda station closure earlier this year, I have been working with local Garda management to provide alternatives for local policing in Kill village and surrounds. 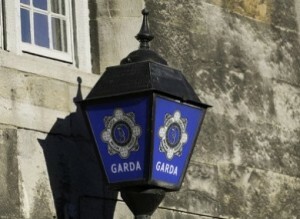 The great news is that Superintendent Ian Lackey in Naas Garda Station has now committed to the provision of a Garda clinic in Kill to be held weekly. The clinic will be located at the Parish Office and will be held every Tuesday from 12.30pm to 2.30pm. The clinic is on a trial basis and will be reviewed again in the new year based upon levels of activity and on demand from the community. Many thanks to Superintendent Lackey for agreeing to the clinic and further thanks to Fr. Willie and the parish for use of the room.